Think you don’t have time to make handmade thank you cards? Think again! Keep reading to learn how to make these super cute Thanks a Watt cards in a jiffy! My middle daughter loves puns and delights in making them whenever she can. The more she can make the rest of the family groan, the better! So when I saw the Watts of Occasions stamp set, I knew I had to get it to make some cards with her. Handmade thank you cards don’t have to be super elaborate. Sometimes quick and simple is better. And you don’t get much easier than these. You just stamp a quick background using the light bulb stamp. Then you stamp a watercolor background and another light bulb for your focal point. This card literally takes 5 minutes to make. No joke! 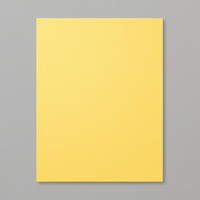 Daffodil Delight: 8-1/2″ X 5-1/2″. 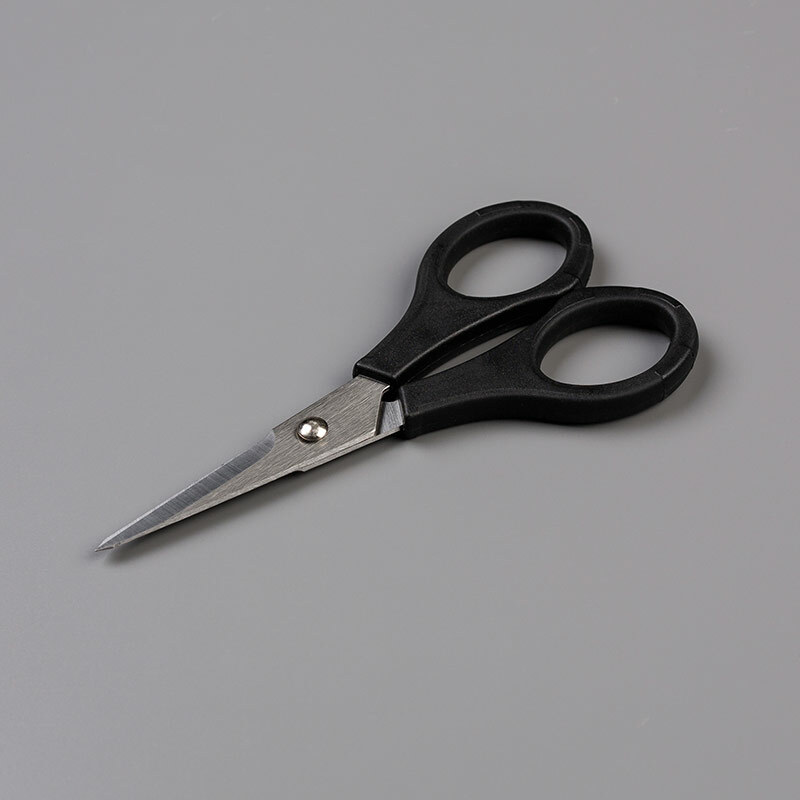 Score at 4-1/4″ along the long edge and fold to form your card base. 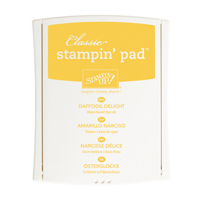 Use Daffodil Delight ink and the brush stroke stamp from the Work of Art stamp set. 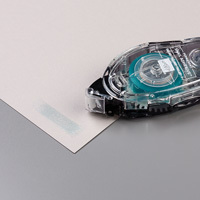 Stamp the brush stroke stamp 3 times on the scrap of Whisper White cardstock. You want to stamp one just below the other, overlapping slightly. This will form the watercolor background for the focal light bulb. Use Black ink to stamp the Thanks a Watt stamp (from the Watts of Occasions stamp set) over the top of the yellow brush strokes. This will give a watercolor feel to the light bulb image. 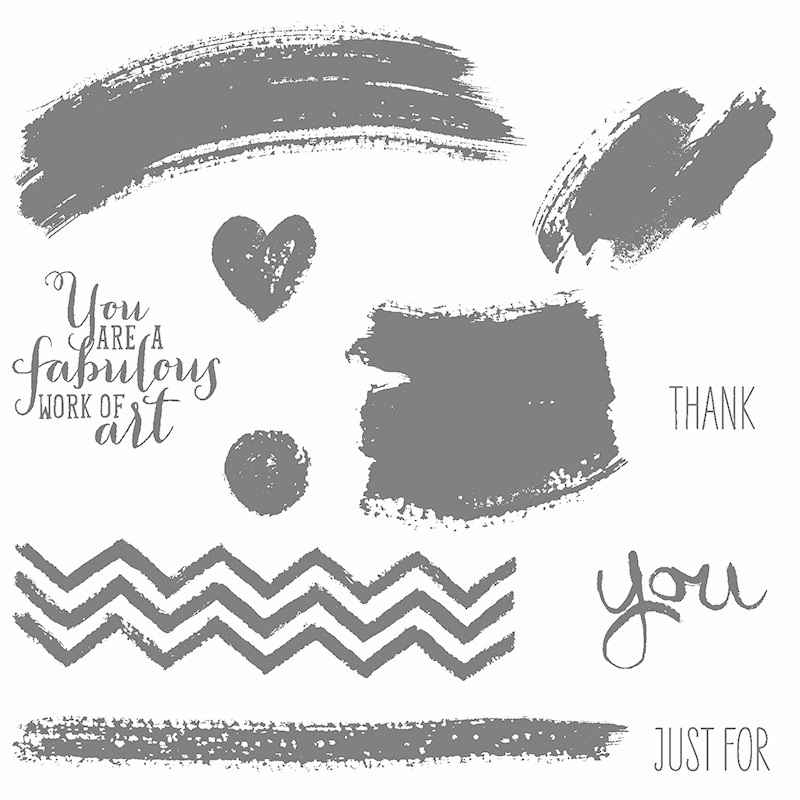 Use Smoky Slate ink to stamp the Thanks a Watt stamp all over the Whisper White layer to form the card background. Fussy cut the focal light bulb image, leaving a 1/8″ or so border all the way around the image. Alternately, if you have a Brother Scan N Cut, use it to cut out the light bulb image. 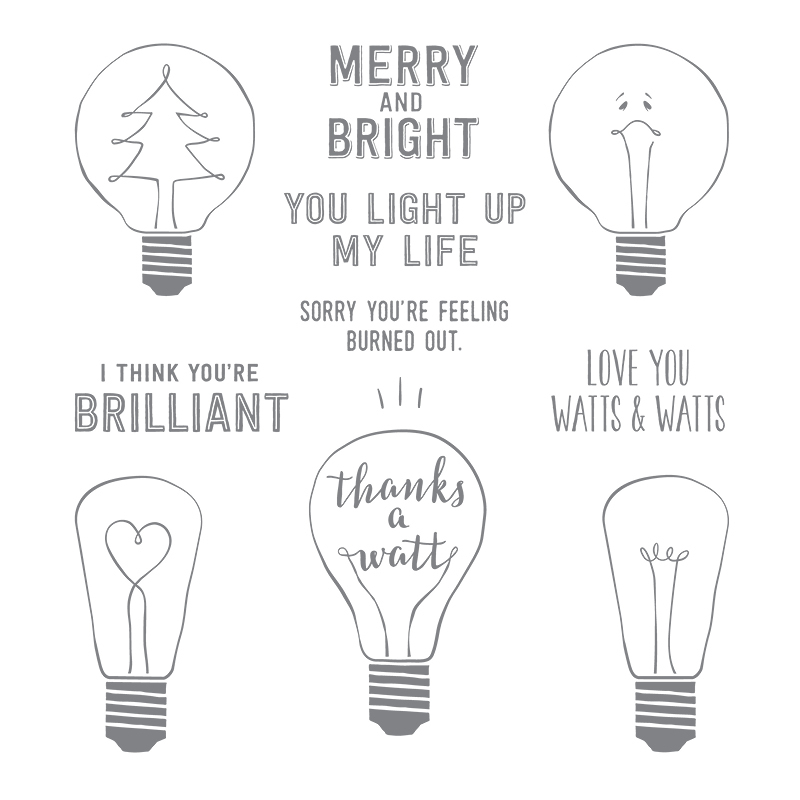 Adhere the stamped light bulb background layer to your card base. Use Stampin Dimensionals to adhere the yellow light bulb to your card. If you enjoyed this card idea, be sure to check out the rest of my handmade card ideas. I made a bunch of these simple handmade thank you cards to send out with eBay orders this month. It took no time at all to make enough to have on hand for the month. If you try this Thanks a Watt handmade thank you cards tutorial, you will have to come back here and let me know how they turned out. So tell me…. Do you make your own thank you cards? Why or why not? Be sure to leave me a comment below. I would love to hear from you!